One of the best ways to protect your vehicle’s engine is by regularly changing the oil and oil filter. Oil is needed to reduce friction, lessen wear, form seals, prevent overheating and provide lubrication for all of the parts in your engine. Regular oil changes using the correct weight and type of oil are essential in keeping your engine clean and running smoothly. It is also important to have the oil filter replaced at every oil change to make sure any contaminants are removed from the engine. 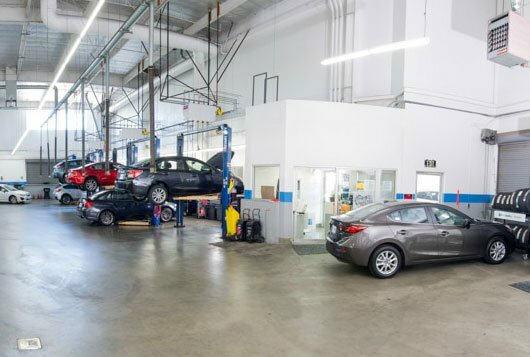 We also will check additional fluids such as the brake fluid, power steering fluid (if applicable), transmission fluid and coolant/antifreeze and let you know if any additional service is needed. How often do I need to change my car’s oil? Recommended oil change intervals are typically found in your car’s owner’s manual, and vary depending on make and model. We can help you if you have any questions. Do I need to use the same brand of oil every time the oil is changed? It is recommended that you use a high-quality oil that meets the specifications in your owner’s manual. Galpin Volkswagen uses only Genuine Volkswagen fluids and parts. Should I use synthetic oil instead of conventional oil? 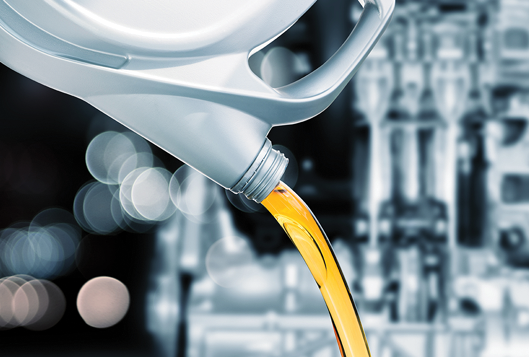 Depending on your vehicle, synthetic oil may be recommended or required. We can let you know which type of oil is best for your car. Does the check engine light mean an oil change is needed? No, the check engine light will come on if there is an issue with your vehicle that needs to be checked. Many modern vehicles have separate lights or warnings for needed service like oil changes. Do I have to change my oil every 3,000 miles? 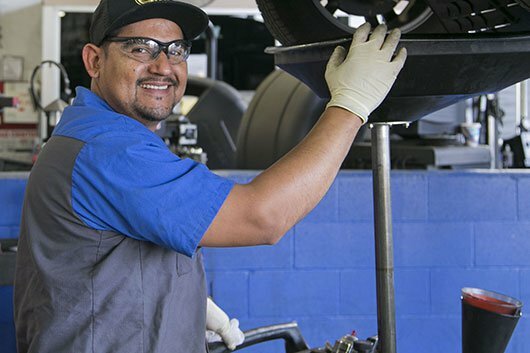 This has been the rule of thumb for many years, but many vehicles today do not require oil changes as frequently. It is best to check the owner’s manual for recommended oil change intervals.